Builders, Building & Extensions, Building Refurbishment, in Ilford, Redbridge, London. 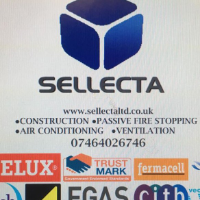 Construction, Air Conditioning, Ventilation, Fire stopping. As an Operational Manger Zhan (zhan.sellecta@aol.co.uk) is the point of contact for the business providing quotes, ideas and focus along with his strong management team. We ensure that we will exceed your expectations following all the regulatory requirements, completing work on time and within budget while adding real value to the project. 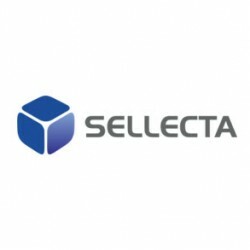 Have You Dealt With Sellecta Ltd?